Liposomal Glutathione containing 500 milligrams of “China-Free” Gold Standard “Setria” brand (Japanese) Reduced Glutathione per serving in an orange flavored liquid form. Refrigeration is required only AFTER opening the bottle, not before. There are 30 servings per bottle. Glutathione is the body’s “master antioxidant”. It directly inactivates dangerous molecules directly responsible for aging, DNA damage and oxidation – “rusting” – of cell membranes and structure. The dangerous molecule Glutathione inactivates are termed “Free Radicals” and “Reactive Oxygen Species” (ROS). They are generated from normal metabolic activity but also from exposure to the environment (UV light, smoke, heavy metals and pollution. Glutathione also re-cycles other antioxidants like Vitamin C, Alpha-Lipoic-Acid and Vitamin E, all of which also inactivate Free Radicals and ROS’s. In addition to being a key anti-oxidant, Glutathione protects cells and organs via its key role in Phase-2 Detoxification. Here glutathione is capable of attaching to noxious molecules such as heavy metals, inactivating them and making them water soluble and ready for elimination from the body. Glutathione also plays a key role in energy production and methylation, two integral processes at the core of normal cellular function. Lastly, there are reports, which may substantiate the role of glutathione in the inhibition of melanocytes, pigmenting cells, causing a lightening effect on skin. 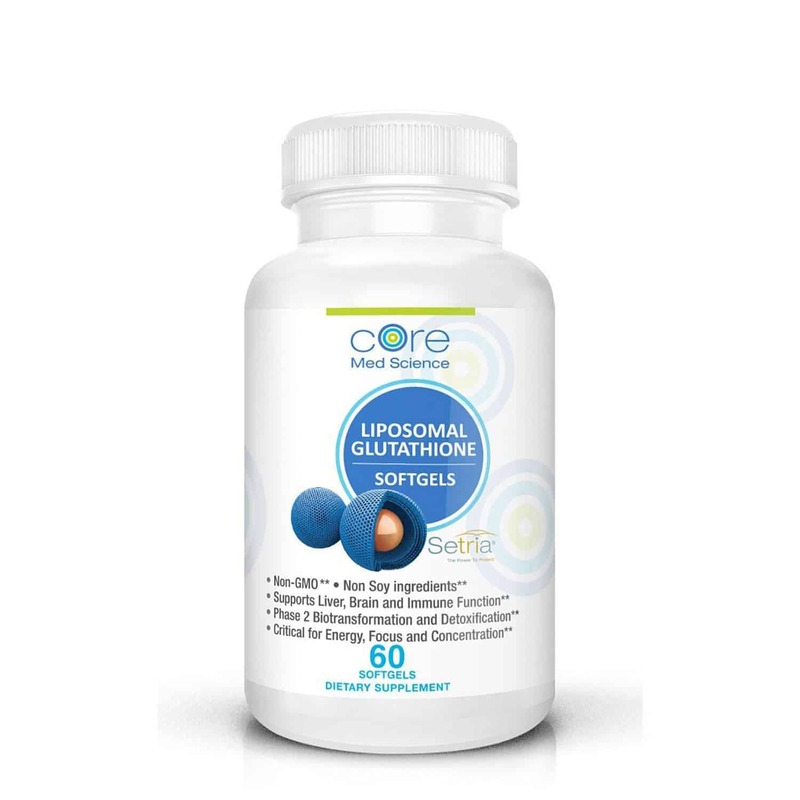 The Glutathione in this product is “encapsulated” meaning that it has been naturally “trapped” inside microscopic spheres called liposomes. 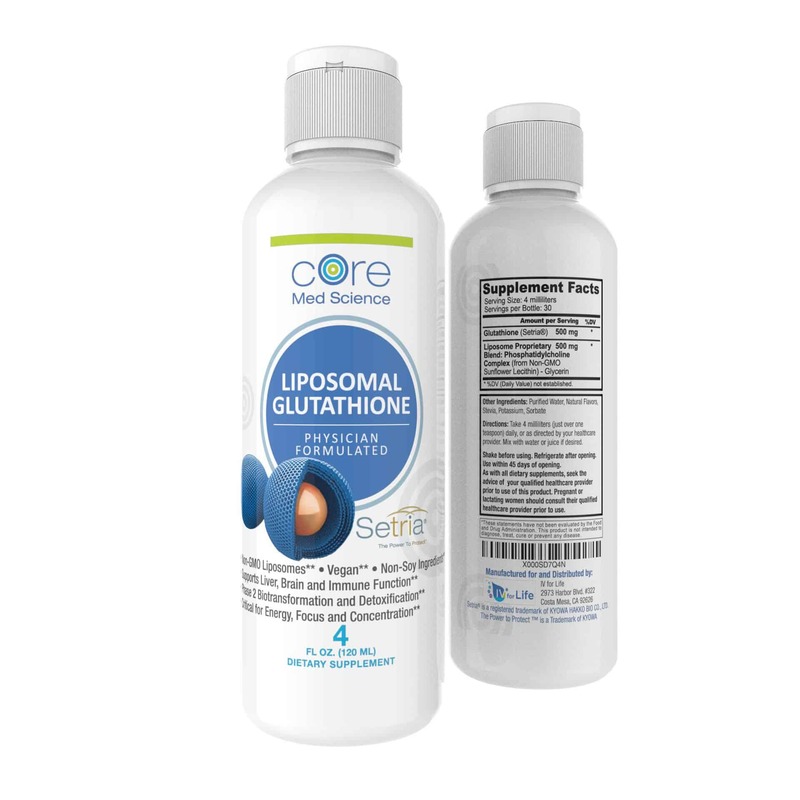 Due to the liposomal technology employed in this product, the absorption of “Liposomal Glutathione” is markedly higher than the plain Glutathione. In fact, plain Glutathione is an extremely fragile molecule made of three amino acids which is easily degraded and destroyed by bile and stomach acid so the only way to truly absorb any Glutathione orally is by using liposomes. 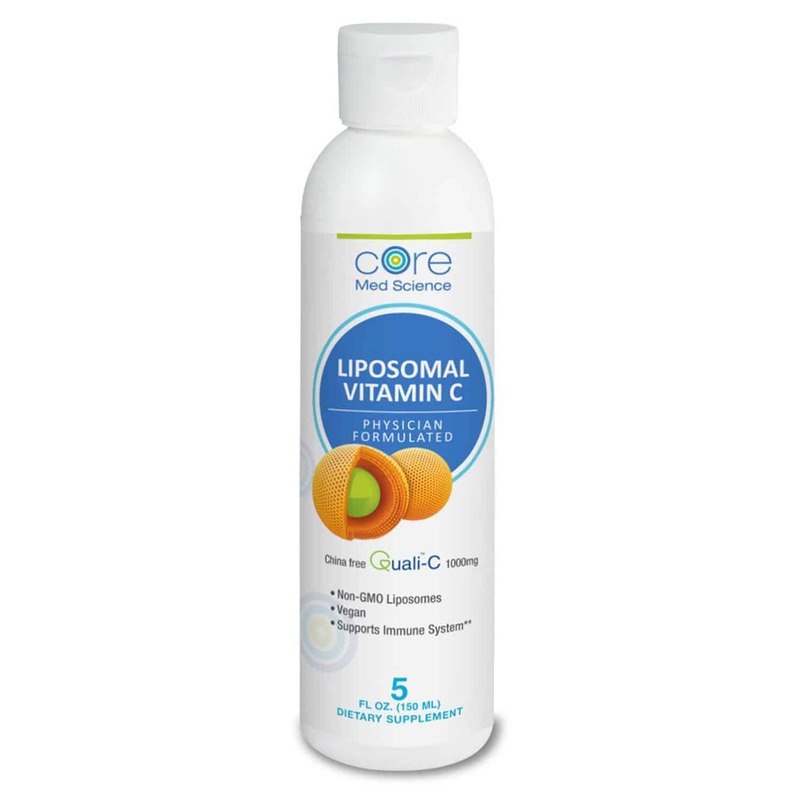 Liposomes are microscopic fat-soluble spheres, resembling tiny cells, with Glutathione intentionally trapped inside the water-soluble center. Liposomes actually resemble our own cells. In fact liposomes are made of the exact same building blocks as our own cell membranes. Phospholipids, like Phosphatidylcholine (PC), are the common building blocks of cell walls as well as our liposomes. 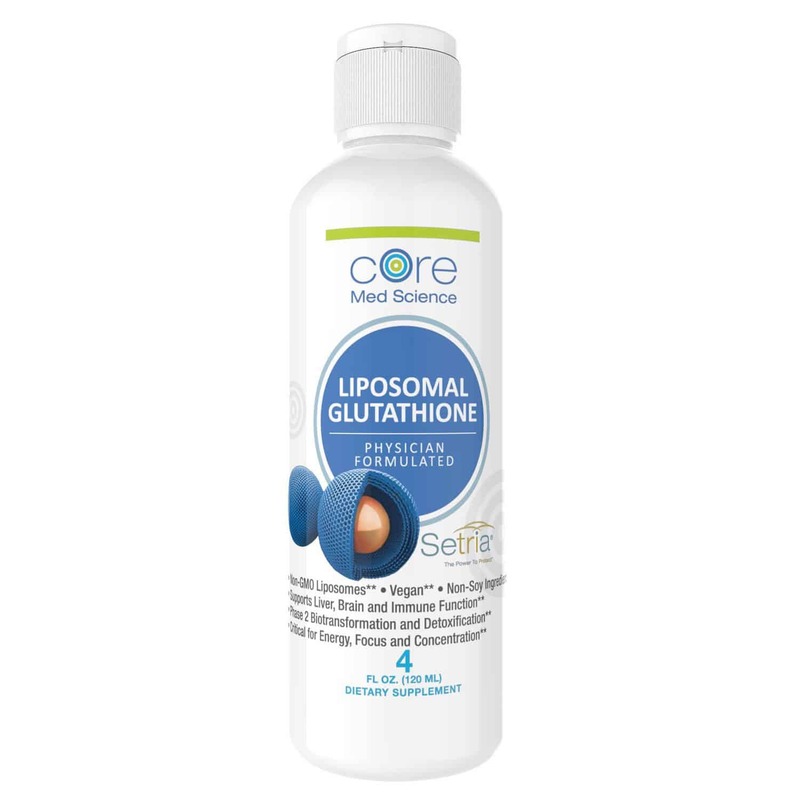 Because of this, once Liposomal Glutathione is ingested orally, the liposomes pass through the stomach intact and then easily attach to the cell membrane of the small intestine cells where absorption of nutrients in food occurs. Once attached, liposomes then “fuse” with our own cells releasing the Glutathione content into the circulation. The Phosphatidylcholine Complex (PC) making up the liposomes themselves also serves to replenish our own cell membranes with a fresh supply of phospholipids (the building blocks of cell membranes) to strengthen cell structure. Just as importantly, mitochondria which are the energy producing organelles in each cell, have their own inner and outer membranes where the final steps of ATP (energy production) occurs. PC is thus equally useful in restoring mitochondrial function.